A lot of people don’t complain. In fact, according to internet research, 96% of customers, who have been unhappy with the customer service they have received, don’t complain. They just walk away. That doesn’t help anyone as the company they were dealing with remains blissfully unaware of any issues and the problem just carries on down the line, passing on to the next unfortunate soul who pops by. 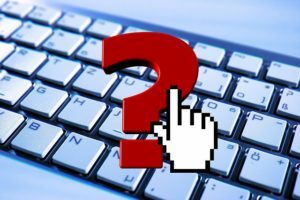 Dealing with complaints well is a fundamental part of excellent Customer Service and customer loyalty can actually end up higher if a complaint is successfully dealt with. It’s not the complaint itself but the way it’s dealt with which can be a real deal breaker. Sometimes even just a simple apology would be enough but some companies cannot even manage to get that right. 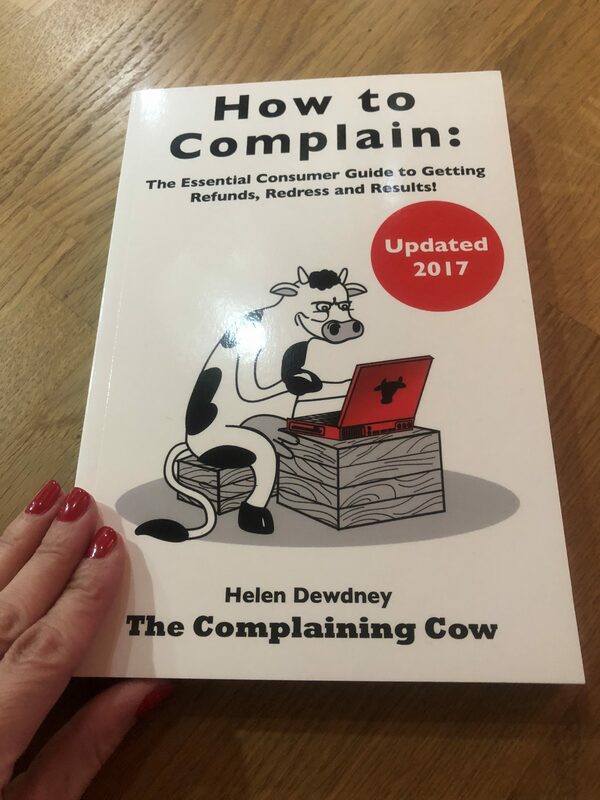 There are different kinds of complainers including some who just complain for complaining’s sake but far more people would rather just go elsewhere than complain at all. The silent complainer will say nothing but then will tootle off and post slating reviews on social media, tell numerous friends and could even attract negative press attention. This is far more destructive than just voicing your disappointment directly, which is why company perceptions of complaints needs to be viewed through a different filter. A customer who complains is a customer providing valuable, informative feedback. A problem is never a problem; it’s the opportunity for a solution. In fact the more I think about it, the better it is to complain if there is a genuine issue. Complaints can understandably be very demoralising to staff morale, but equally if a problem is dealt with well, then this can turn into a big high five moment instead, with the customer happy and the employee feeling proud of the successful service recovery they have delivered. What about you? Are you a complainer or do you prefer to keep quiet? Find out how best to complain by checking out Helen’s guest post with 10 Top Tips as to how to complain effectively PLUS get a discounted, signed copy of her ‘must have’ book, How to Complain: The Essential Consumer Guide to Getting Refunds, Redress and Results.